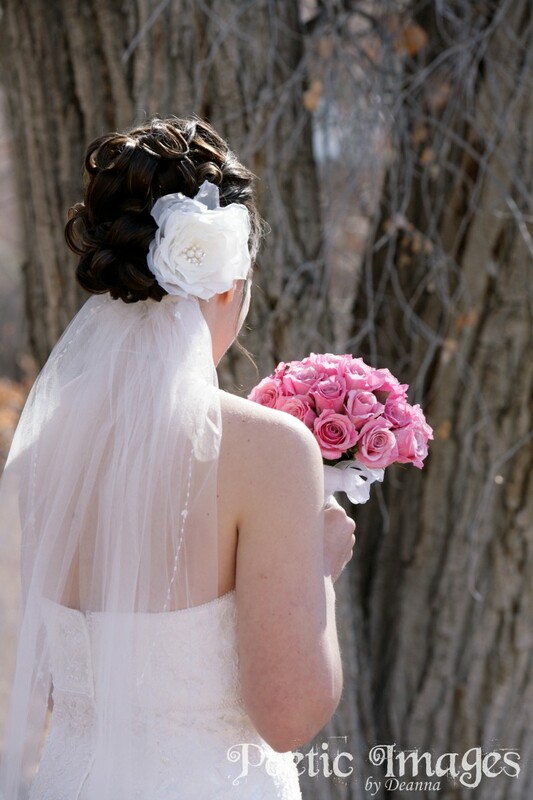 There is nothing more fun than playing dress up! 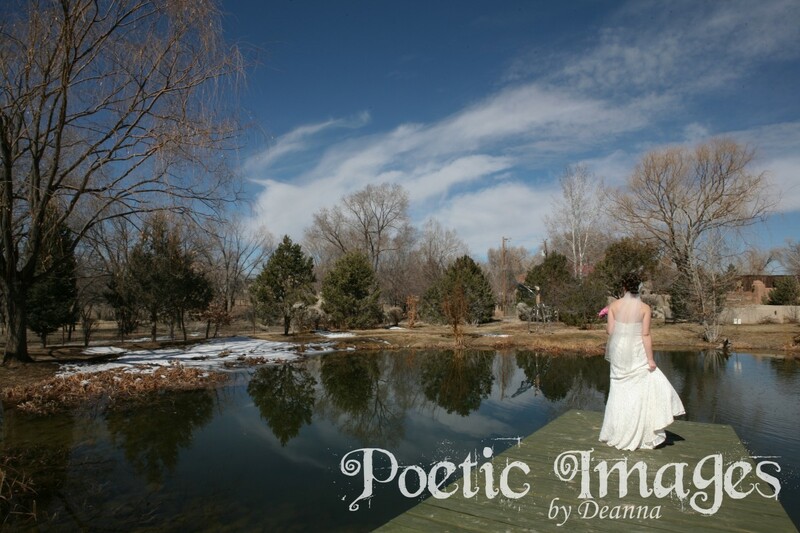 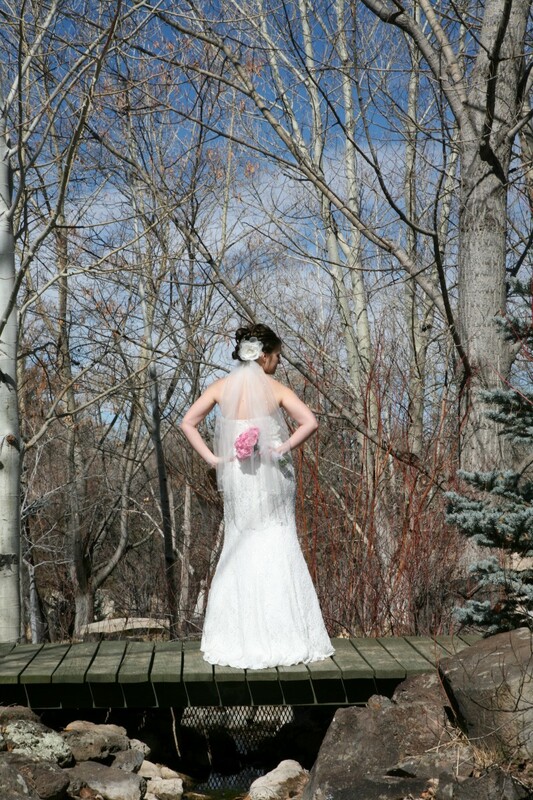 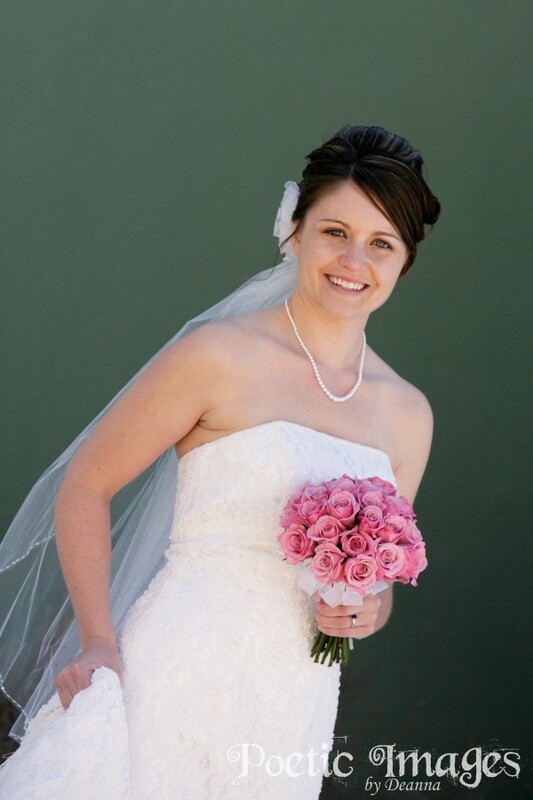 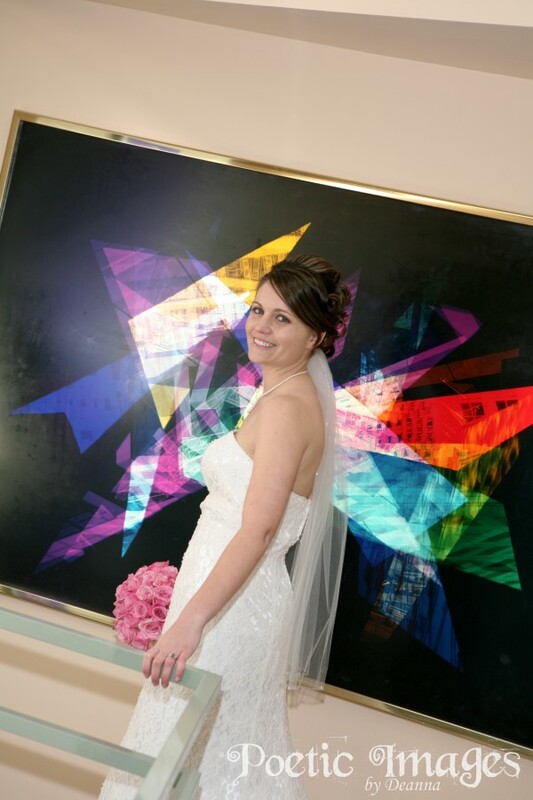 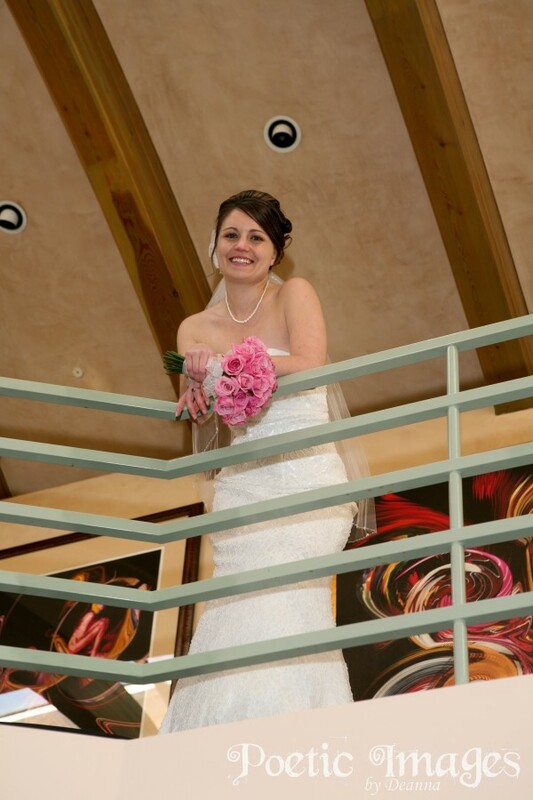 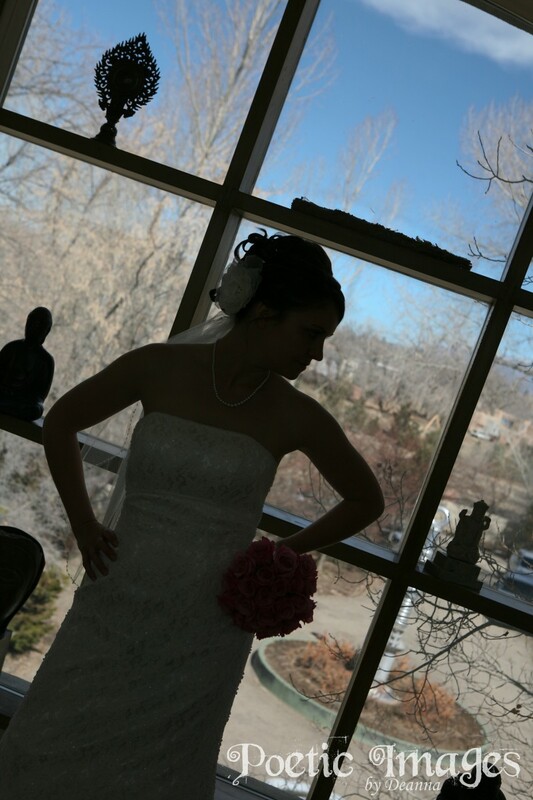 A shout-out to all brides to call Poetic Images to schedule your bridal shoot! 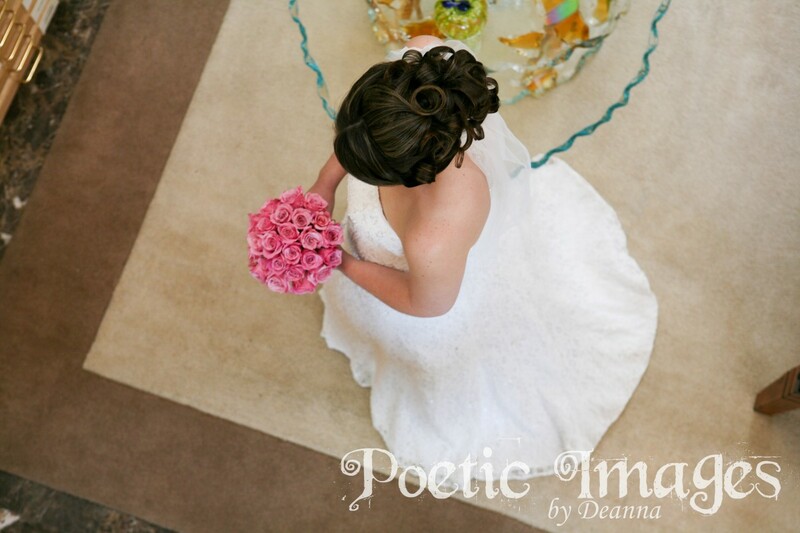 A bridal photography session is different from your wedding day because we have more time to get creative. 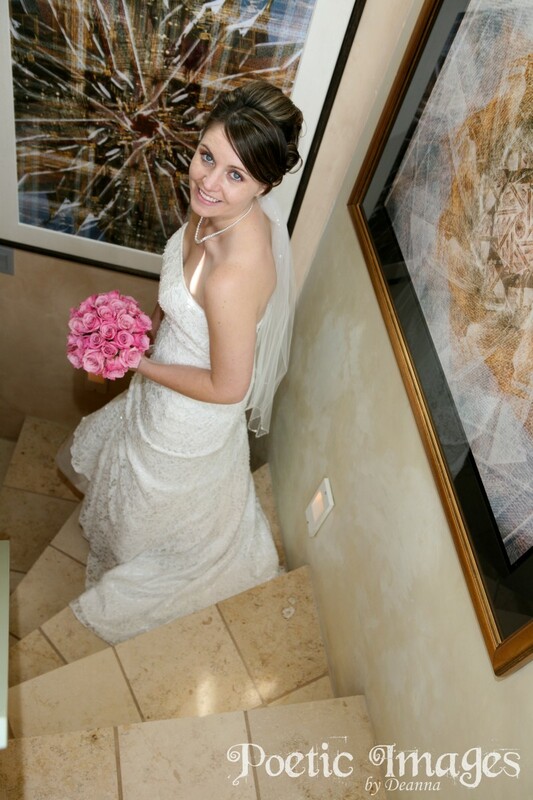 This shoot is also an absolute MUST for brides because it gives YOU a chance to get your hair and makeup done, your flowers arranged, your dress ready to go, AND you are able to view all of the fine details in your bridal portrait photographs.